Arsenal boss Arsene Wenger faces selection headache ahead of the Sunday’s encounter against bitter rivals Tottenham, as his midfielder Abou Diaby has not recovered after an injury. The 26-year-old Frenchman has been struggling with a calf injury and was substituted in Arsenal 2-1 win over Aston Villa. 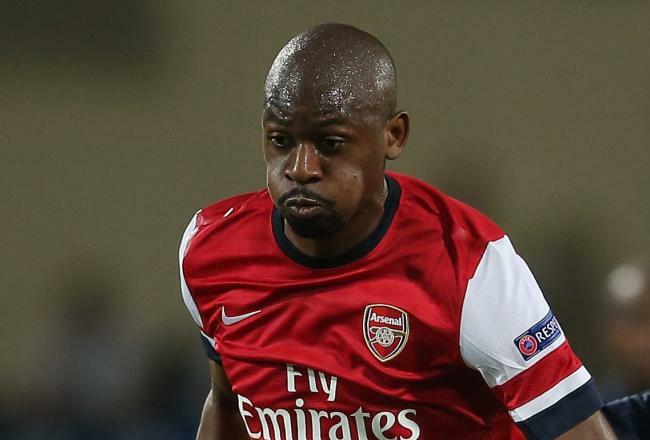 Diaby is to undergo the medical assessment ahead of the North London derby to reveal whether he will be available for selection. Wenger has also confirmed his two defenders Sagna (knee) and Gibbs (thigh) will not take part in the forthcoming six-pointer.